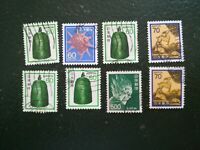 China Off Paper selection, Some fine looking stamps included. Ref-847. Stimata tra mar. 30 apr. e ven. 10 mag.